A South Florida's $20 million gift to the Mayo Clinic in Jacksonville will help pay for a new "destination medical building." Mayo Clinic has begun building what it’s calling a destination medical facility in Jacksonville. The new treatment center is being partially funded with a $20 million grant from a South Florida foundation. The gift from the Harry T. Mangurian Jr. Foundation helped put Mayo over the top for expanding its San Pablo Road campus. The new building will focus on advanced treatment of cancer and neurological conditions. Harry Mangurian was a Fort Lauderdale developer who died of leukemia in 2008 and his wife, Dorothy, passed away two years ago of a neurological disorder called Lewy body dementia. Mayo Clinic leadership hopes the center will accelerate its participation in Florida’s growing market for medical tourism — that’s when patients travel for treatment they can’t get at home. A 2014 study from nonprofit Florida TaxWatch and state regulators found medical tourists spend more than $5 billion in Florida annually. 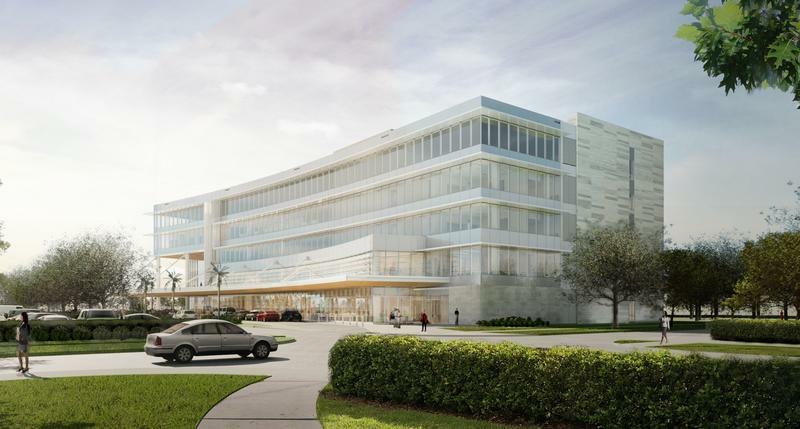 The study also recommended changes to attract more medical tourism to Florida, including building world-class facilities outside of hospitals, like Mayo’s specialized therapy center. The new building will have two floors devoted to hematology and oncology, another devoted to neurosurgery and another for medical research. It’ll also offer patients an outdoor garden and meeting space for support groups. “We are pleased to provide this support to the Mayo Clinic as it not only indicates our continuing confidence in their overall mission, but also endorses the specific medical areas which will be served by the expansion project,” Mangurian Foundation President Stephen G. Mehallis said. Mayo Clinic hasn’t announced when the building will be ready to take patients. Ryan Benk can be reached at rbenk@wjct.org, 904-358-6319 or on Twitter at @RyanMichaelBenk. 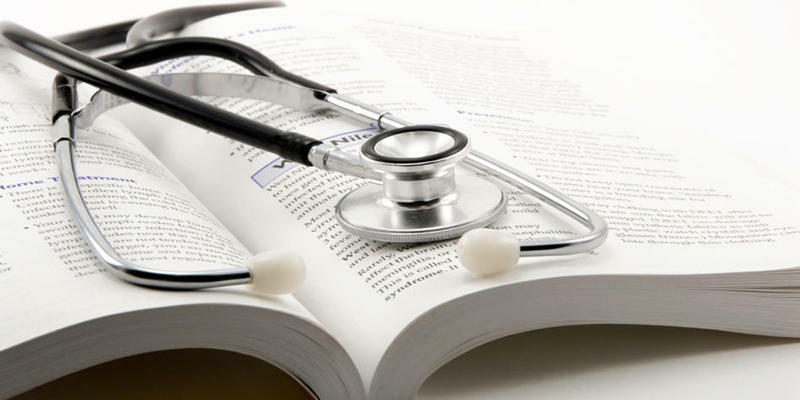 After years of failed attempts to expand Medicaid insurance coverage in Florida, one recently-formed group is pushing for something more — single payer. Normally that means complete government control of health insurance. But the drive for a package of constitutional amendments is focusing on a strategy that keeps private insurance intact. 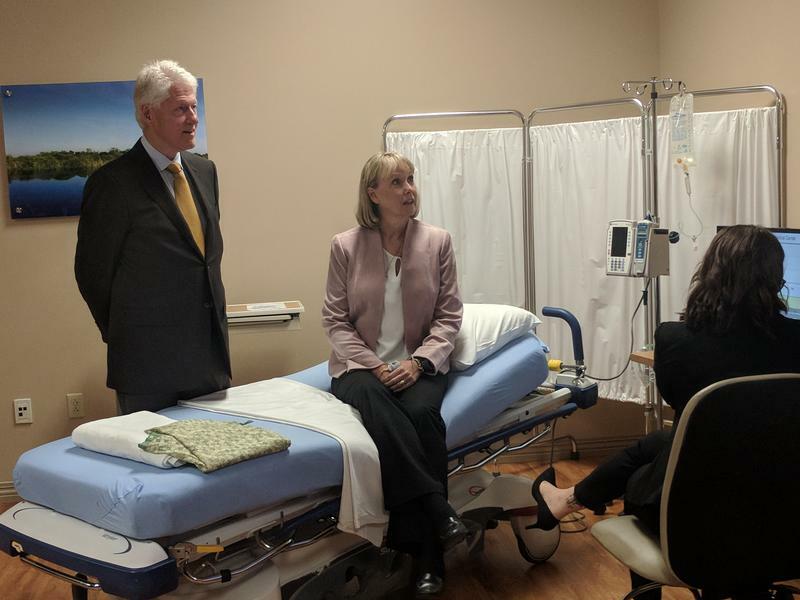 Former President Bill Clinton Tuesday took a tour of Orange Park Medical Center’s facilities and heard from community leaders about how Northeast Florida is dealing with the opioid crisis and addiction in general. Thursday on First Coast Connect, we spoke with Ramon Day and Dr. Shyam Payani with Floridians Advocating for Insurance Reform, or FAIR. They want a Constitutional Amendment placed on the November 2020 ballot to implement a single-payer health system in Florida (01:08). 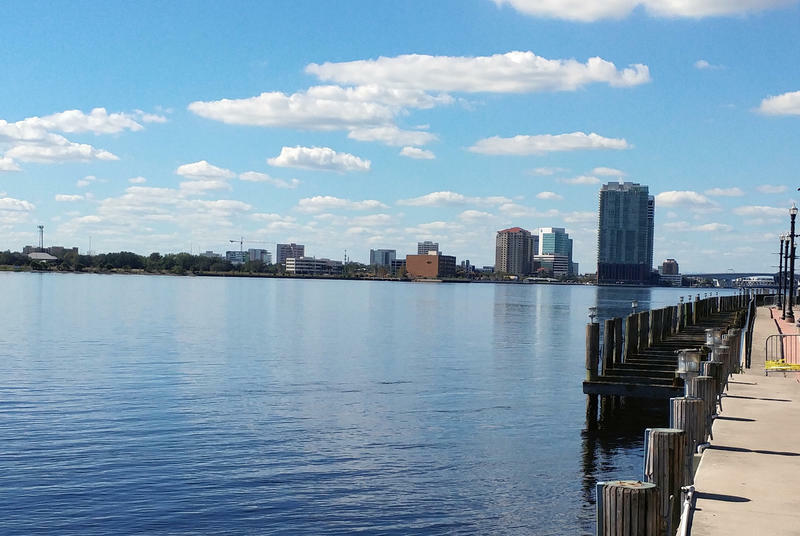 We were told the results of a poll asking local residents their thoughts on the future of the St. Johns River with Dr. Quint White and Dr. Ray Oldakowski from Jacksonville University (29:22). We heard about a move in the Duval County School District to get rid of traditional school lockers with district IT executive director Jim Culbert (36:56). Springfield Preservation and Revitalization Council Executive Director Christina Parrish told us about this weekend’s Porchfest and Kerry Speckman previewed this month’s upcoming events (46:00).